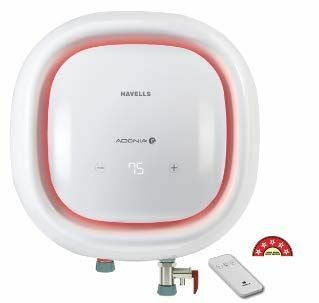 Havells, one of the biggest names in the world of electronic appliances in India, also happens to be a popular brand in the world of geysers or water heaters. 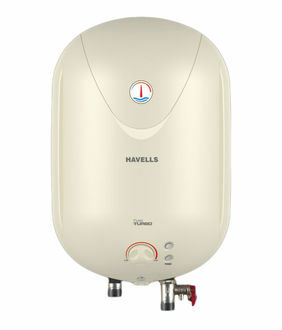 Based in India, Havells has a wide array of geysers to fulfil the needs of every customer. 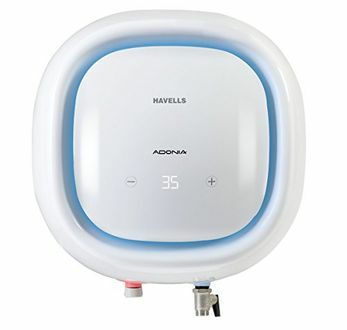 These geysers are priced affordably and come packed with multiple features such as Automatic shut off, Timer, Rust-resistant, Fire retardant cable, Fusible valve, Adjustable thermostat, Thermal cutoff, and much more. 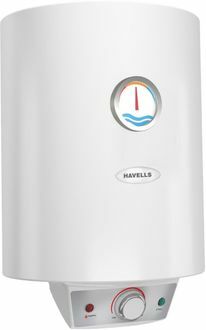 Havells geysers also come with different water tank capacities. Thus, choosing the right one for your family is mainly dependent upon the size of your family. 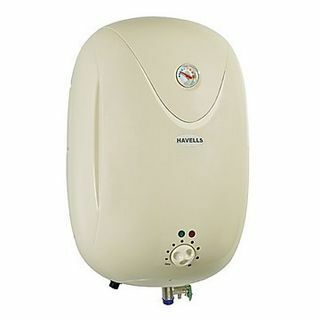 Our website features the price list of 14 Havells Geyser 25 Ltrs and the price list gets regularly updated, with the latest being on 22nd April 2019. 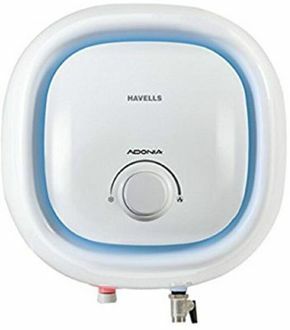 In the past, choosing a geyser blindly made sense since there were not many options to choose from, for your personal use. However, this is no longer applicable in this modern era. Today, you will find geysers with various features and in attractive designs that can boost the overall appearance of your bathroom. There are many added advantages of online shopping. 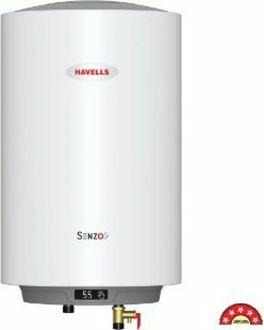 You can compare the features of different models before choosing the desired one that fulfils your needs and budget. Also, you can make use of our price comparison tool that compares the prices across popular online shopping sites such as Shopclues, Flipkart, and Amazon and eases your job of picking the store with the best deal. To further witness a slash in the final price, go through the cash back offers and discounts for the product.